I don’t know about you but the minute Daylight Savings Spring Forward hits I am all about spring!!! And jet lag! Why does loosing one tiny little hour of sleep mess with me so bad! It’s brutal but the trade of for longer daylight and a stuck in traffic commute home while it’s still light outside gives me so much life! But I realize that LA spring is much different than spring in many places. If you live on the other side of the US you are still getting snow. So what better way to help you my friends and readers have the perfect spring cheek! I love all things NARS related so I thought I would do a brand specific post for you with my must have cheek products from their gorgeous line of Professional Artist favorites! 1. 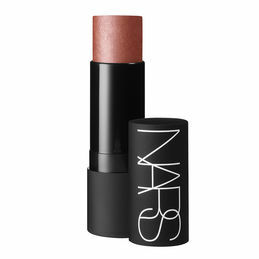 My number one must have cheek product from NARS has to be blush! Their blushes are beautiful, high in pigmentation and come on a great shade range so there is a color for everyone. However new this spring as of March 4th are the Dual Intensity Blushes and they have me swooning like never before! The six different duos are just stunning, easy to use and create an incredible cheek look. I have a video with all the shades swatched and I will add that to the end of this post to make it easy for you to pick out your must have duos! This is Panic and it looks intense but it is just blush perfection and when used wet melts into the skin like a watercolor. I can’t stop wearing it! 2. Secondly I think you have to have a NARS Multiple! They are super easy to use and can be used on the eyes, lips and cheeks! They are perfect under a blush, or on their own to create dimension, color and or highlight on the cheeks. I carry Na Pali Coast which is a shimmering rose peach in my purse every day because I can fix my makeup look so quickly with it. It adds the most natural rose gold flush to the cheek bones. On March 15th NARS is launching a brand new shade is launching called St. Lucia and I’m obsessed with it. It is a sheer rose and makes the perfect highlight. 3. 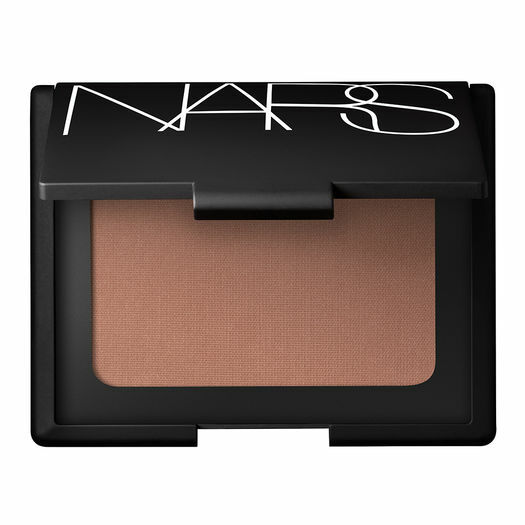 NARS Laguna. Listen if you don’t own Laguna yet you need it/ It’s the number one selling bronzer in the world and for good reason. It’s a beautiful ‘diffused brown powder with golden shimmer’. 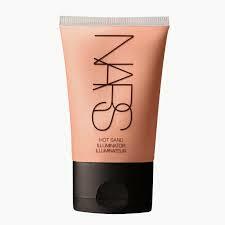 It gives a perfect sun kissed glow to the face and is beautiful to contour with. 4. 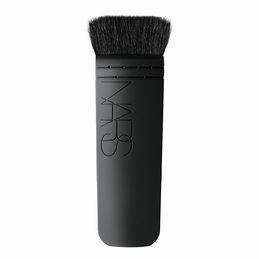 Speaking of contour…My must have NARS brush is the ITA brush. It creates the perfect contour and while the brush handle is a little unusual it’s user friendly and you can’t go wrong. Well…not to wrong! 🙂 I’ve had an ITA for years and use it in my personal and professional life on a daily basis. About this time last year the ITA pronounced (eeee-t-ah) was sold out world wide, impossible to find but you may remember that I found them for you! I discovered that NARS Melrose had a mini stockpile of them and that they would ship them to you anywhere in the world! Well it’s still a little hard to find and NARS Melrose has replenished their stock and will still ship them to you! 5. 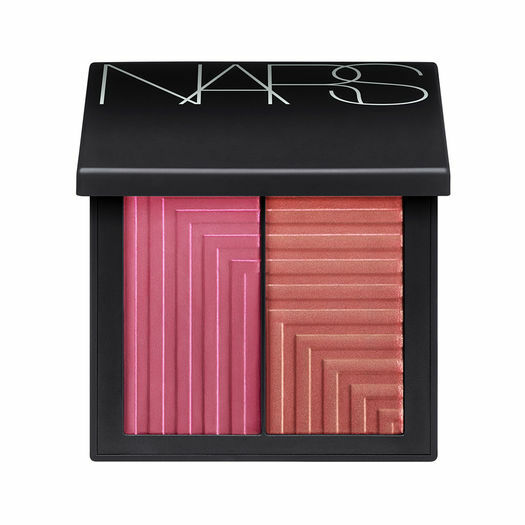 Last but not least and I almost hate to even include this because it was limited edition from last spring but it’s so beautiful and one of my favorite NARS products ever! Plus in a minute I am going to let you in on a secret: where to get it. It’s my beloved Hot Sand Illuminator! 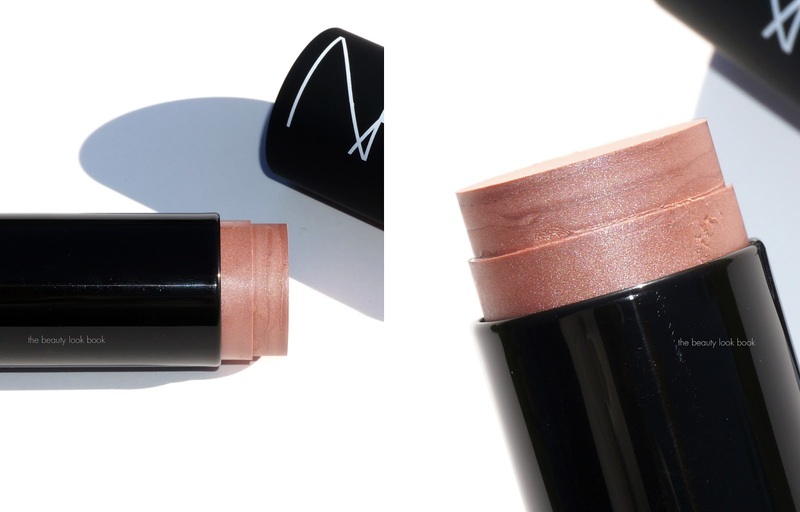 It’s a light peach with the right amount of shimmer and no glitter so it creates the most magical sheen on your face. I like to mix a tiny drop with my tinted moisturizer or dab a little bit on my cheek bones at the end of my makeup application. A little goes a long way!!! So…what’s my insider tip on how to get everything listed in this post all in one spot?? Call the NARS Melrose West Coast Flagship store! They have all of these items in stock and will happily fedex them to your house! Or if you live in LA head on over to the beautiful boutique and have the NARS experience!! Previous Best new brow products at the drug store!!! Next Custom Cover Drops from Cover FX!!! !